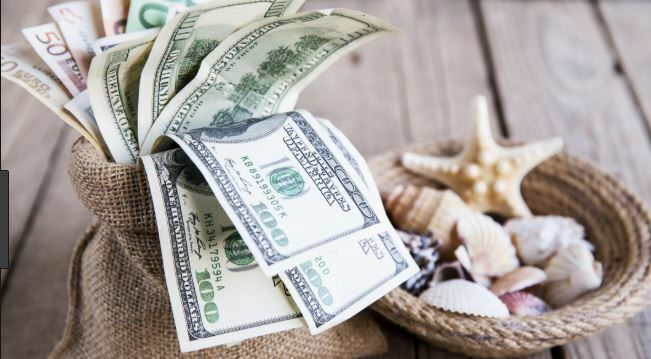 Whether you’re saving for a wedding, an exotic vacation, or you simply want to establish an emergency fund after a financial crisis, you need a plan in order to achieve your big goal. Saving money isn’t always easy and if you don’t already have a habit of socking away a portion of your savings from each paycheck, now is a great time to start. 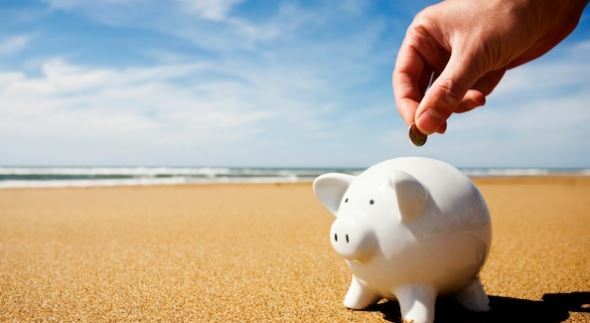 According to Bankrate.com’s June 2018 Financial Security Index, 27% of Americans surveyed do not have any money set aside in an emergency savings account. However, 72% of those surveyed who made more than $75,000 per year had at least three months’ in an emergency savings account compared to just 35% of those who made less. Adopting and sticking to a gradual savings plan can help you set aside money for bigger goals while securing your financial future. When you’re just getting into the savings mindset, it’s important to set small goals which will eventually lead to bigger goals. Try to save a certain amount of money each week and slowly build up from there, so you can stick with your plan and stay motivated. Give yourself some time to reach your smaller goals, so you avoid feeling overwhelmed before setting larger ones. If you have a hard time keeping track of your money, download a smartphone app. Apps make it easy to visualize your savings goals and monitor your accounts at the touch of a button. You can keep costs in check and put together a realistic budget with the help of apps like Mint.com, Budget Ease, and LearnVest. Our personal finance app can also keep your finances in order. One of the great things about setting up an online savings or checking account is being able to organize your funds easily, as well as create savings categories for different purchases. If you have a hard time keeping track of your goals and prefer to manage your finances online, consider opening an online savings account. Shop around to find a bank that offers an online savings account with high interest rates and low fees. 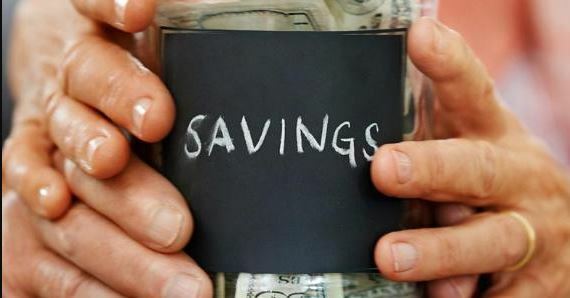 To help you get started, here is a list of some of the best online savings accounts for 2019. Make things easier on yourself and maximize your hard-earned dollars by making sure you are only spending a portion of what you have – and socking away the rest. Avoid using credit cards or loans in order to keep your finances in line and maintain realistic budget parameters. 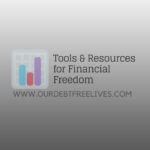 Breaking the credit habit may be difficult at first, but it will be much easier to bolster your cash reserves when you are no longer relying on credit. Sometimes you may lose the motivation to save money simply because you do not have a concrete goal. Not surprisingly, if you aren’t inspired, you will have a hard time staying the course. Write down at least two or three major savings goals and imagine how it would feel to achieve them. Visualize going on the vacation you’ve always dreamed of, buying the car you’ve always wanted, or paying for your fairy-tale wedding without blowing your budget. Write down your estimated costs, so you can work with a clear goal in mind.